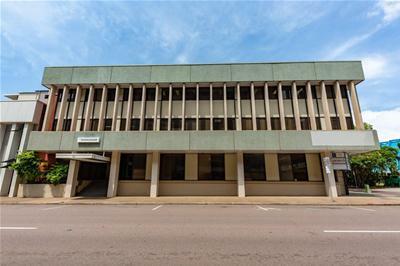 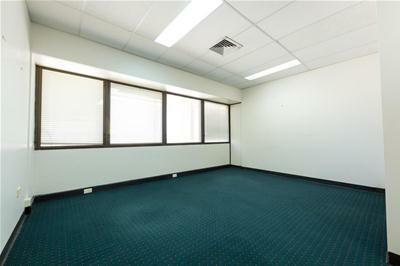 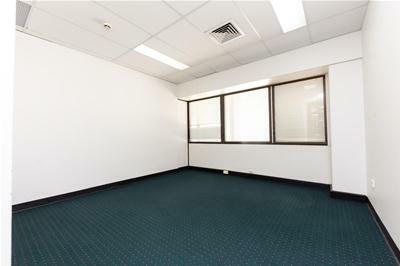 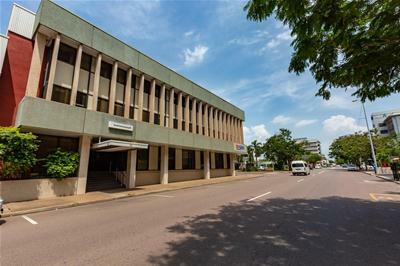 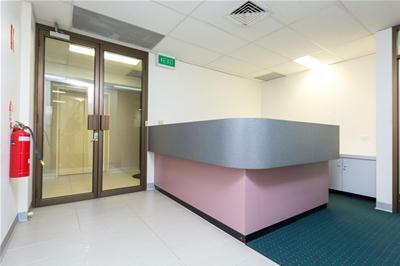 For Lease | Office warehouse/Factory warehouse, Office/Showroom, Sales showrooms/Bulky goods | Level 2 Suite 6 82 Smith Street, Darwin City NT 0800 | $1,890.00 per month gross + GST Gross p.a. 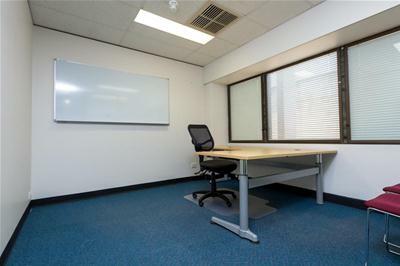 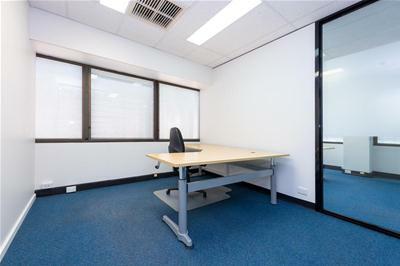 Centrally located 81m2 office suite on the 2nd floor with lift access in the heart of the CBD. 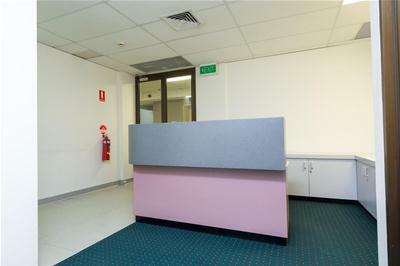 There is ample parking on the street outside the building and also directly opposite the building is the Chinatown Car Park. 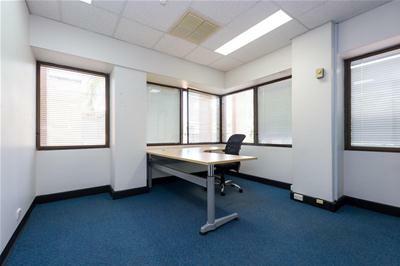 Outgoings are included in the advertised rent representing good CBD value - call to inspect today! 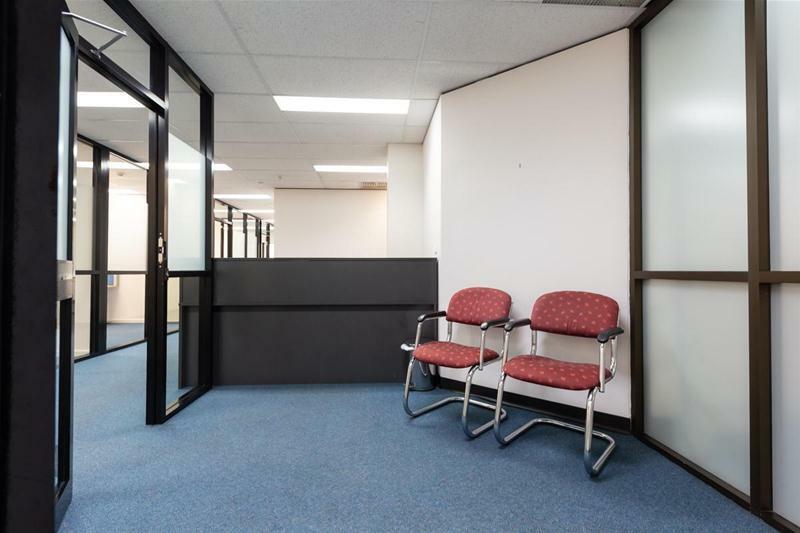 Price $1,890.00 per month gross + GST Gross p.a.